Staying stylish while preggers isn’t always easy but with the right clothes, you can be rocking that bump, mamas! And whether you choose a bump-hugging style or something more floaty, we’re all for feeling – and looking – our best as the bump grows. We’re currently loving the collection at Mums and Bumps, the largest online maternity store in and beyond the Middle East and the first of its kind to focus on maternity and beyond (they even have matching wear for mama and her soon to arrive little AND for little girls and their dolls too, so cute!). A one-stop shop that promises a variety of in-fashion styles and elegant clothes, including collections by award winning designers, these pieces are curated specially keeping the modern mamas in mind. The site offers a workable wardrobe of stylish and affordable pieces to carry you seamlessly from pregnancy to parenthood, from daytime to night and for any occasion. Most important of all it doesn’t look like maternity clothing so you won’t feel like a big frump. Perfect! Sound good? We think that Mums and Bumps should be the go to shopping site for all mamas to be. Time to start browsing (and buying), mamas! 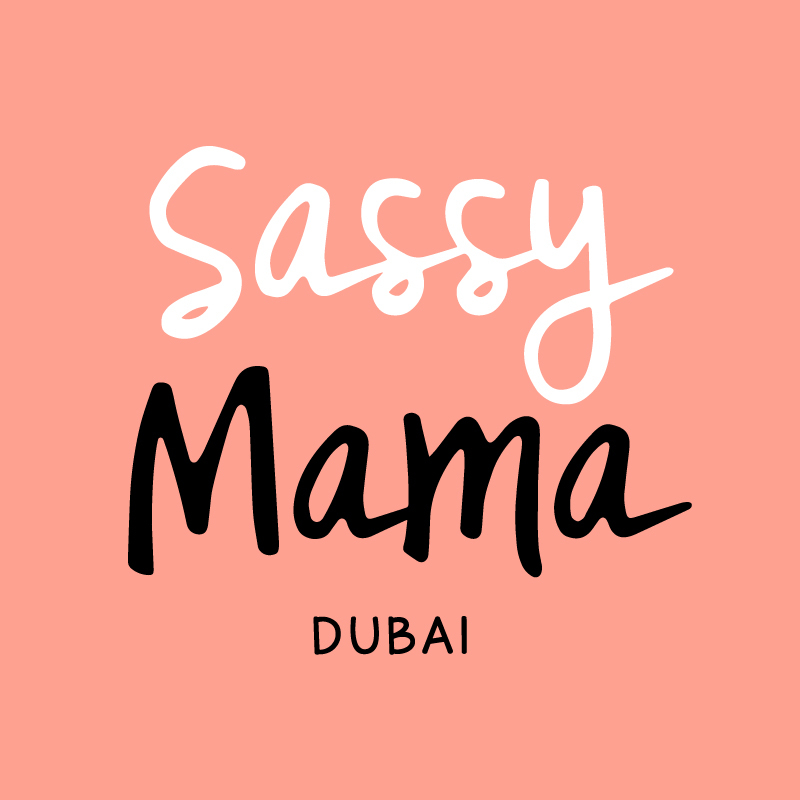 Mums and Bumps is offering all Sassy Mama readers a 20% discount. Simply use promo code “SASSY20” at checkout! This offer is valid until Tuesday, 31 October, 2017.